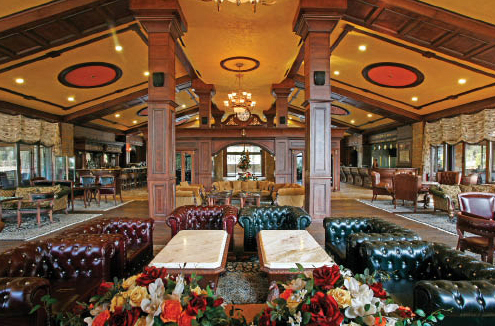 Maxi Park Hotel & Spa Velingrad is the newest attraction in the Spa capital in Bulgaria-Velingrad. It is situated in the center of the town. 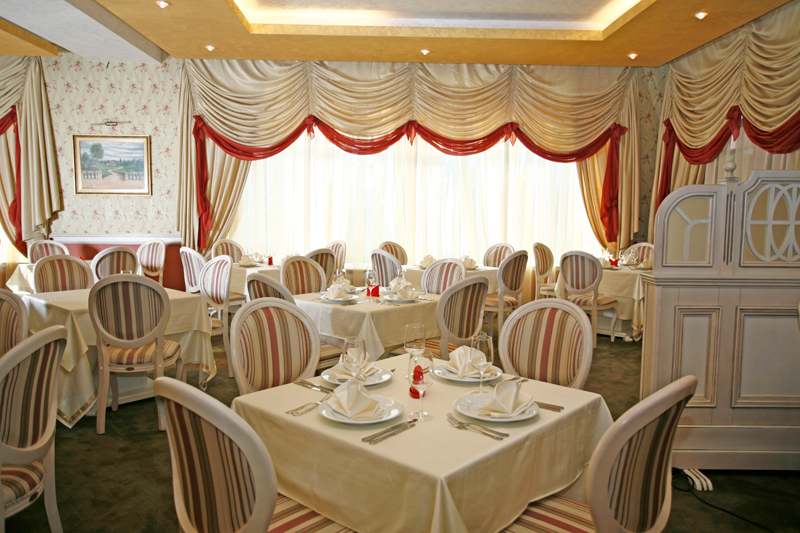 The Hotel offers a cosiness and luxurious atmosphere in international level. 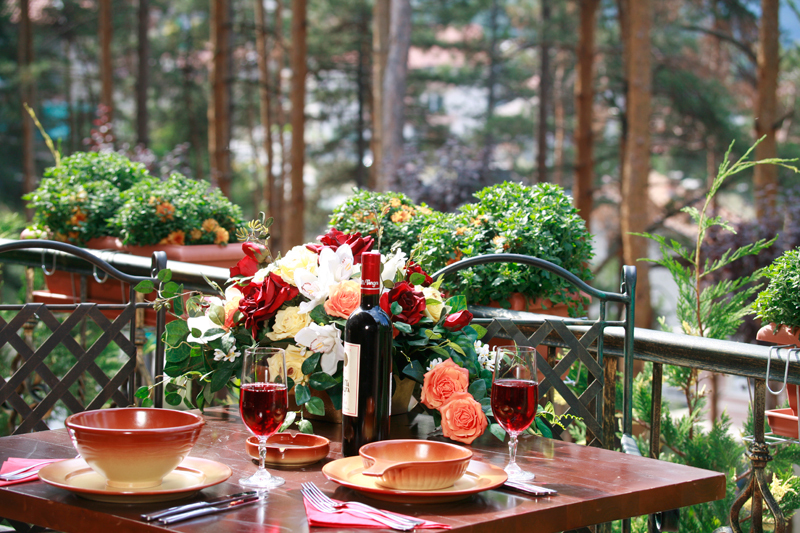 Maxi Velingrad Park Hotel & Spa is located right next to a beautiful green grove in th e Ladjene neighborhood in Velingrad. The hotel has 112 deluxe rooms 72 in use with a magnificent view to the breathtaking mountain panoramas surrounding the complex. 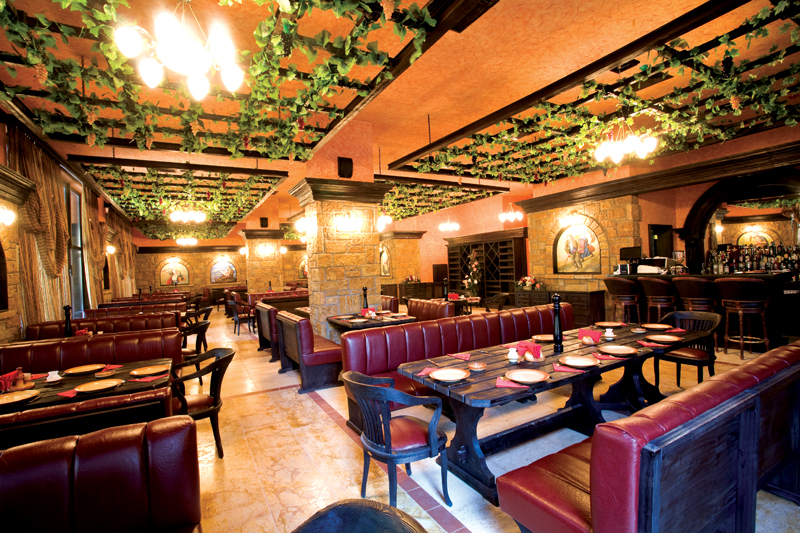 Others: Distinguished by originality and elegance, the restaurant and the tavern welcome guests with an extensive variaty, European and traditional Bulgarian cuisine. 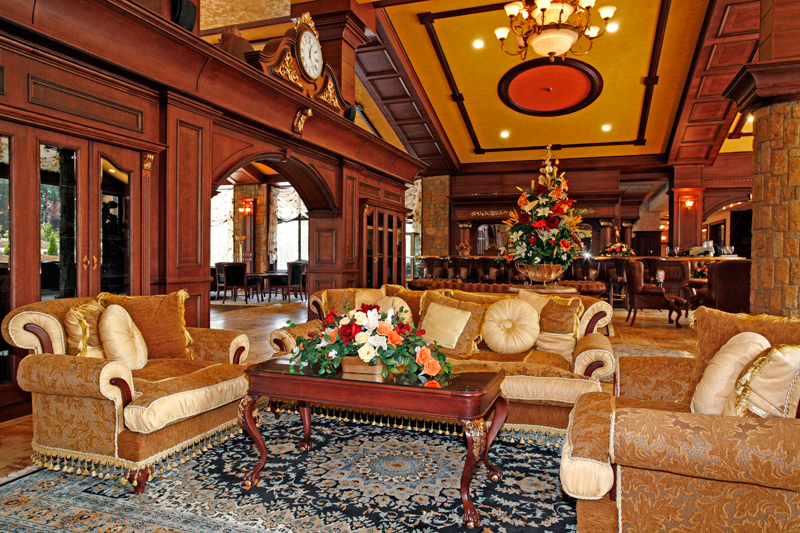 The hotel has 2 conference rooms and childcare center. 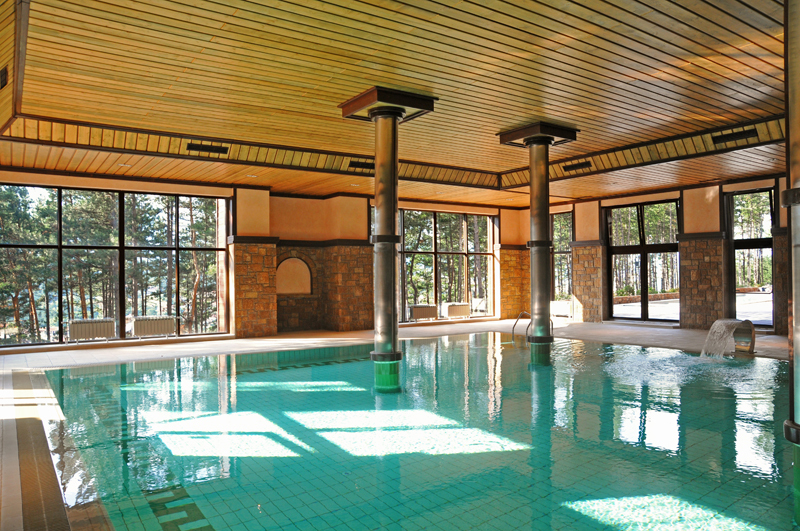 For the ultimate in undulgence, guests can enjoy the wide range of SPA facilities - Finish sauna, Russian banya, cedar wood sauna, tepidarium, steam bath, an impressive hammam. 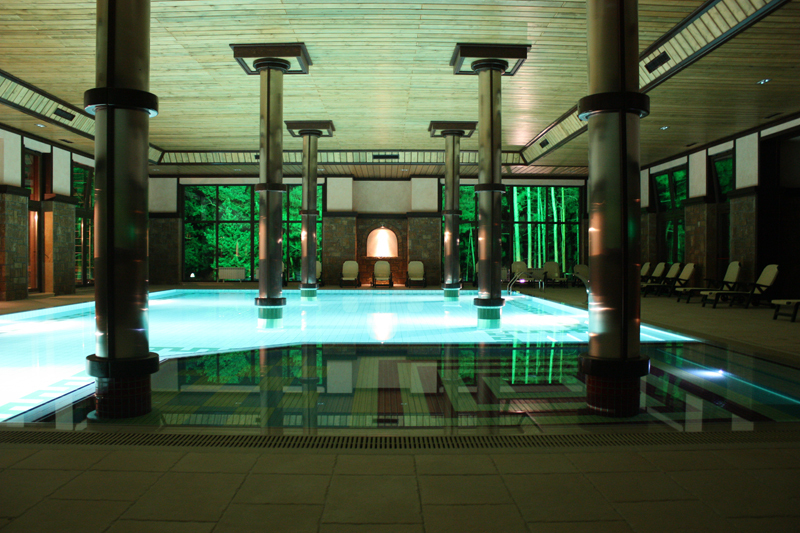 The Spa holiday starts with the two pools with mineral water taking its source from hotels` own spring. The qualities of the 49`C water dip the guests into an oasis of freshness, relaxation and health. 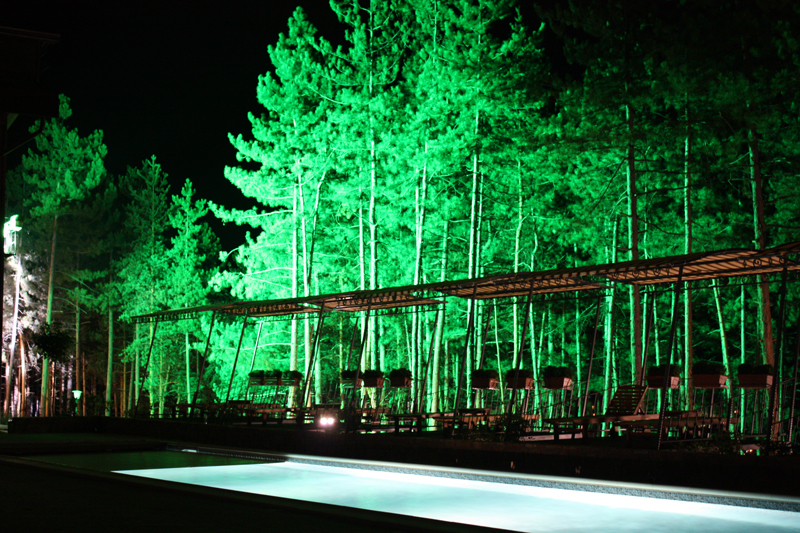 The qualities of the 49`C water dip the guests into an oasis of freshness, relaxation and health. 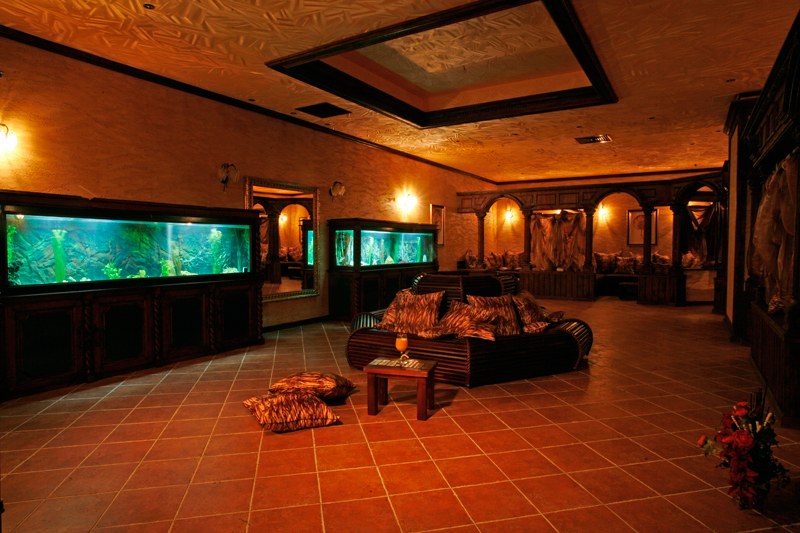 The Maxi Spa * includes free use of steam bath, Finnish sauna, Russian bath, Cedar sauna, hamam, tepidarium, relax room. Adult on additional bed pays the price for adult in Double room.